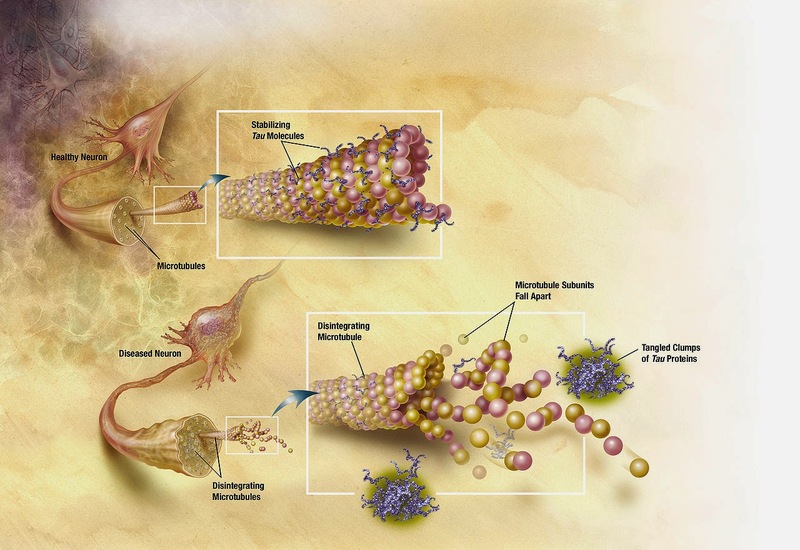 If you had been sitting in the main room of the 2015 Alzheimer's association international conference, you would have heard a remarkable announcement: a drug - Solanezumab - has been found to delay the course of Alzheimer's disease. Now that is a rare thing - 99.6% of all drugs designed to combat Alzheimer's have failed in trials since 2002. Just four have been approved for use. None of those four target the underlying cause of the disease (they just ameliorate the symptoms). But Solanezumab claims to be different.